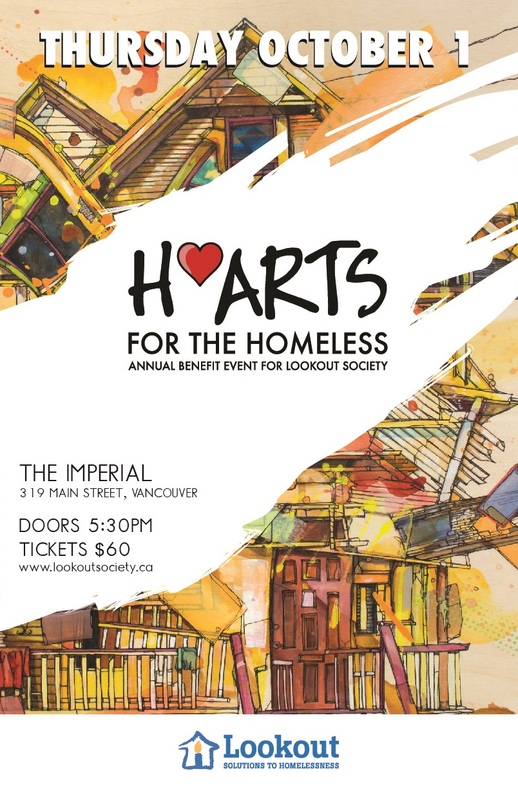 SANSU – Surrey Area Network of Substance Users was proud to attend the 7th Annual H’Arts for the Homeless 2015 Annual Benefit Event for Lookout Society. H’Arts for the Homeless is an experience of art, circus, music, magic, storytelling and dance. The gala highlights how hope is rekindled when a safe and stable home is provided. At the same time, the night features food that endulges the pallete and entertainment for the mind and soul. H’Arts is truly a unique evening and the Lookout Society’s signature fundraiser that celebrates 44 years of helping our most vulnerable residents.